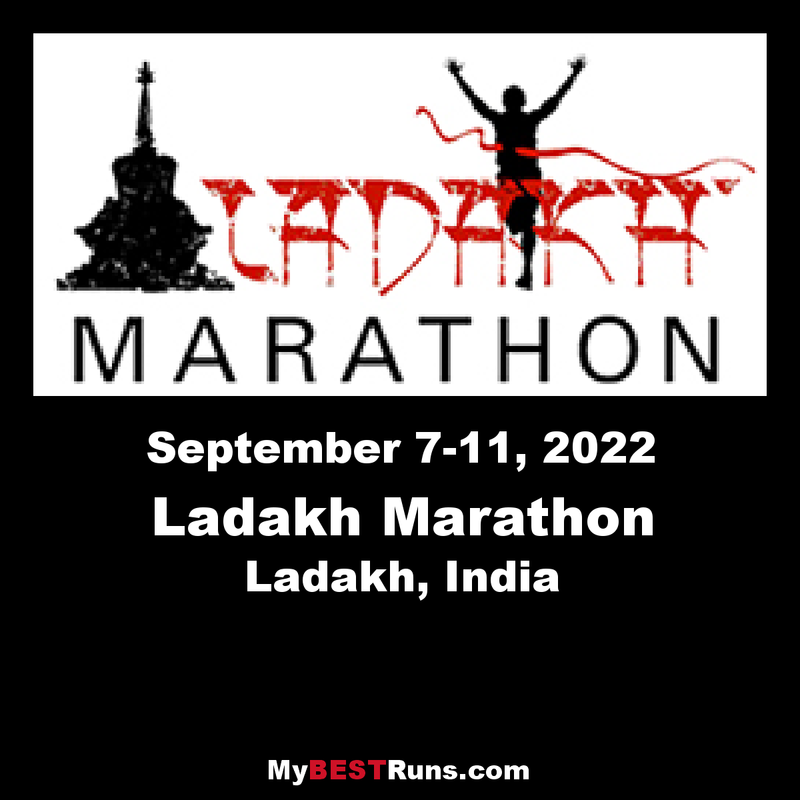 Ladakh Marathon is a unique opportunity for runners from around India and the world to run with local Ladakhis through an ancient Buddhist kingdom grappling with the rapid changes of today. The historic capital of Leh, the stunning vistas as you cross the Indus River and the dramatic climb up to the Khardung La from Nubra will leave you with lifelong memories and a chance to say you ran Ladakh, the world’s highest marathon. It is an annual event that takes place in LEH during the month of September. Being certified by AIMS (Association of International Marathons and Distance Races), it has put the event on the global marathon calendar. Khardung La Challenge, one of the four races of the event, is now the world’s highest and among the toughest ultra marathons, that is attracting some of the best runners from across the globe.